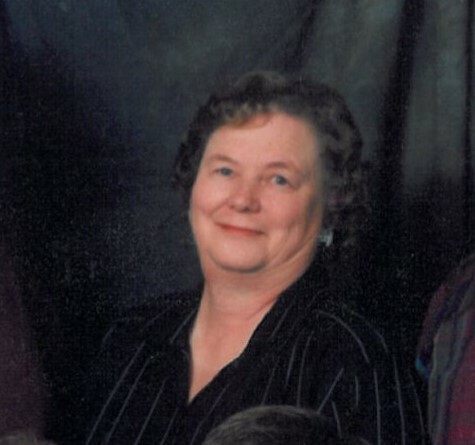 On Thursday, January 31, 2019, LaRee Treadwell of Hermiston, Oregon, a loving wife and mother of two children, passed away in Walla Walla, Washington, at the age of 78 years. LaRee was born on April 19, 1940, in Preston, Idaho, to parents, Cecil and Louise Monson Hendricks. She was raised and attended schools in Pasco, Washington. She graduated from Pasco High School in the class of 1958. LaRee married her high school sweetheart, Gordon L. Treadwell, on January 23, 1960, in Pasco, Washington, on a snowy icy day that they still laughed about 59 years later. She and Gordon purchased Hermiston Glass and moved to Hermiston, Oregon, in 1975 where they raised their two daughters, and have called it home ever since. LaRee was an active member of the Church of Jesus Christ of Latter-Day Saints and the Altrusa International of Hermiston. LaRee was a woman of faith and the heart of the Treadwell family. Before LaRee’s granddaughter got married she told her, "Remember love is what makes the world go around and if you have love you have happiness.” LaRee lived by this phrase and demonstrated her love through her tireless and selfless service in her family, community, and church. She is survived by her husband of 59 years: Gordon Treadwell, Hermiston, OR; daughter: Janet Miller and her husband John, Springfield, MO; granddaughter: Megan Miller Inouye and her husband Peter, Austin, TX. LaRee was preceded in death by a daughter: Carol LaRee Treadwell in 2017 and by her parents Cecil and Louise Monson Hendricks. 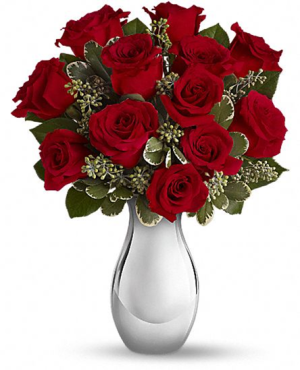 In lieu of flowers contributions may be made to Altrusa Scholarship Fund, PO Box 794, Hermiston, Oregon. A funeral service will be held on Wednesday, February 6, 2019 at 11:00 A.M. at the Church of Jesus Christ of Latter-day Saints, 850 SW 11th St., Hermiston, Oregon. Burial will follow at the Hermiston Cemetery, Hermiston, Oregon.